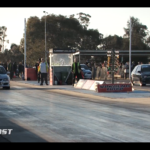 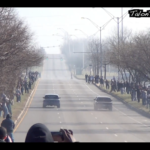 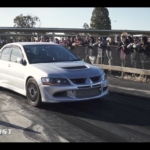 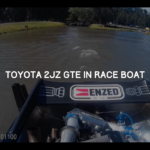 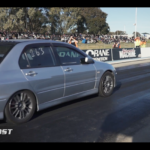 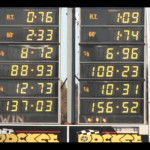 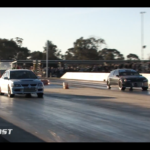 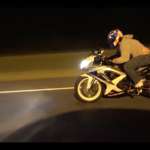 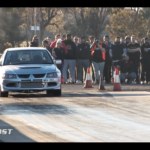 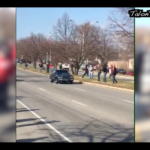 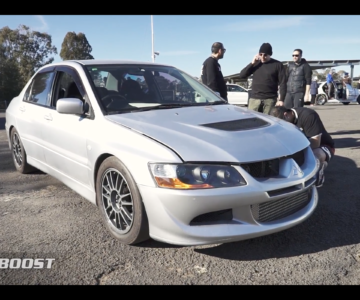 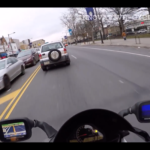 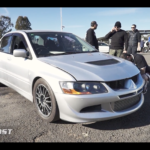 VIDEO: New Years G-Body Street Showdown! 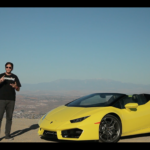 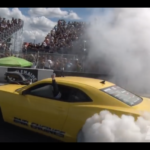 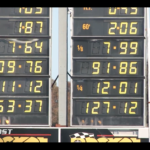 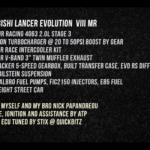 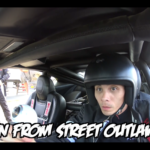 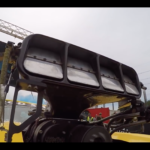 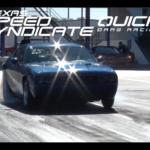 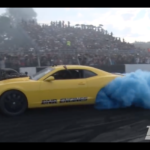 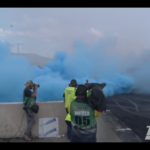 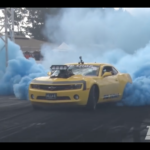 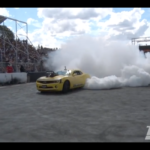 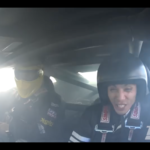 VIDEO: ‘Killa B’ Camaro – Burnout World Champion! 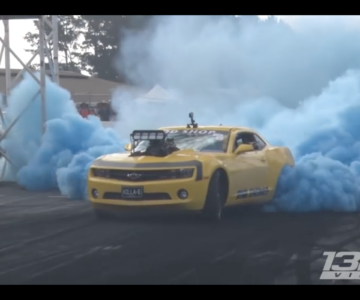 ‘Killa B’ Camaro – Burnout World Champion!